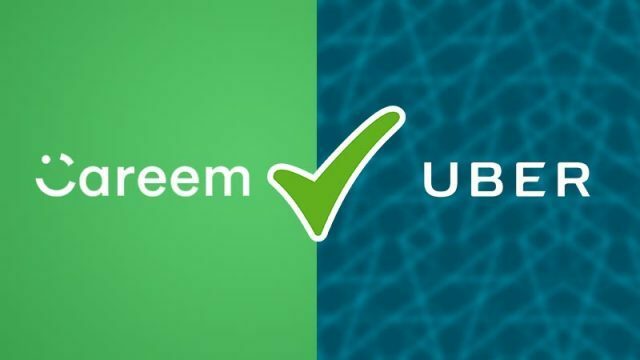 Ride-sharing giant Uber acquires Creem, a UAE based ride-sharing company in $3.1 billion according to the sources of Bloomberg. Uber will pay $1.4 billion as cash and other $1.7 billion in convertibles. The deal comes to news at the time when Lyft, Uber’s American rival, is expected to debut on Nasdaq in the next few weeks in an IPO that could value the company at $25 billion. Careem was valued at $1 billion in 2016 when it was in the funding stage which is of the most valuable tech startups in the Middle East.